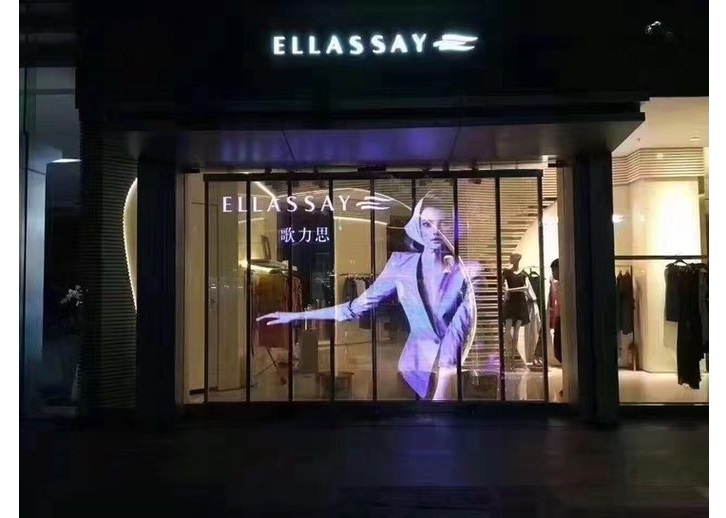 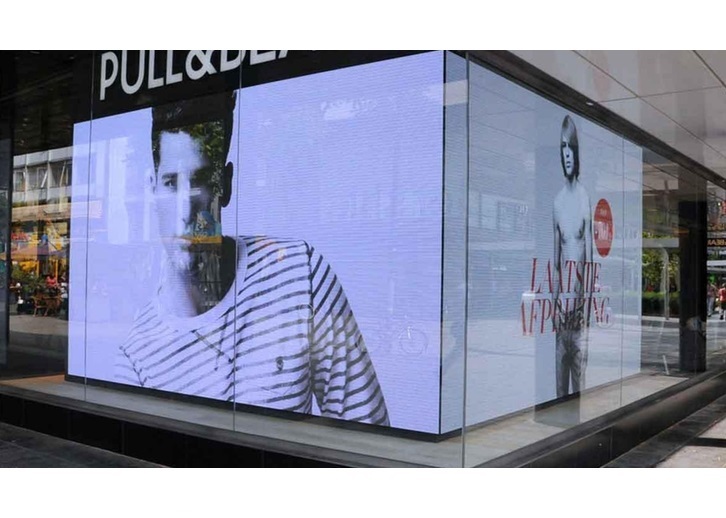 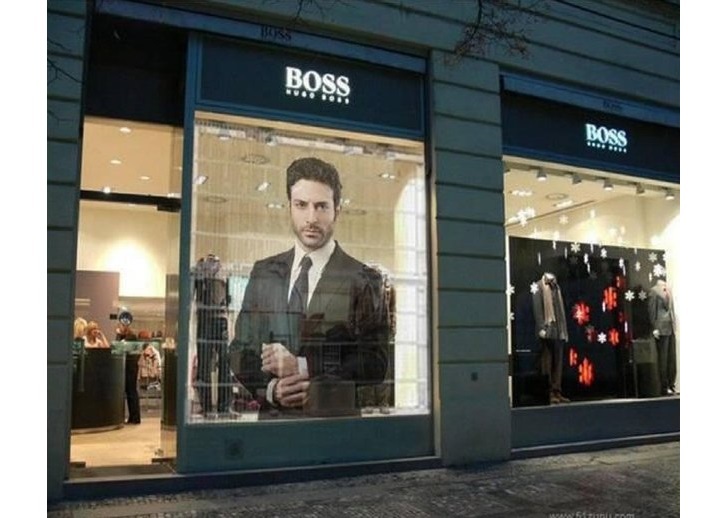 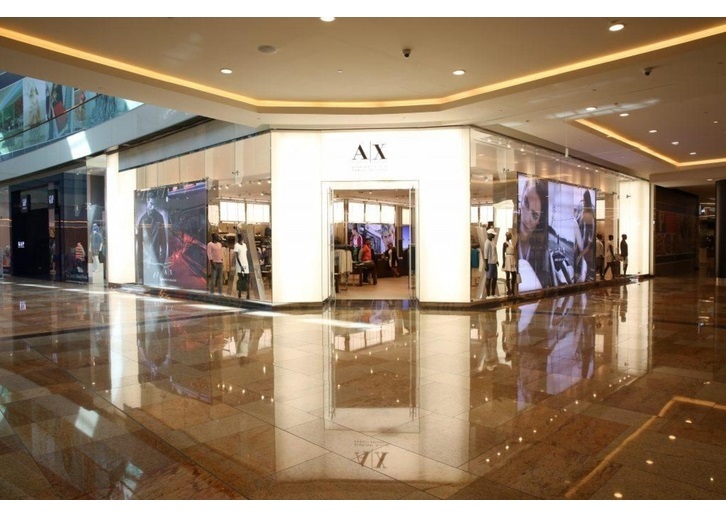 The transparent LED displays are an innovative way to provide digital content in a window display without blocking the visibility inside the retail store. 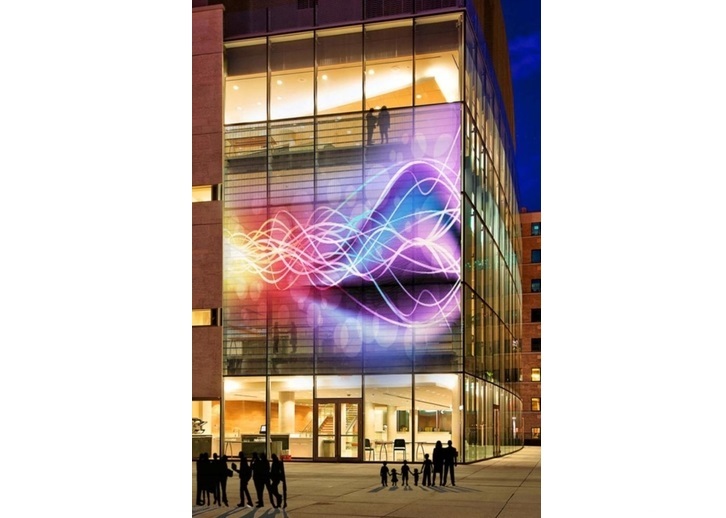 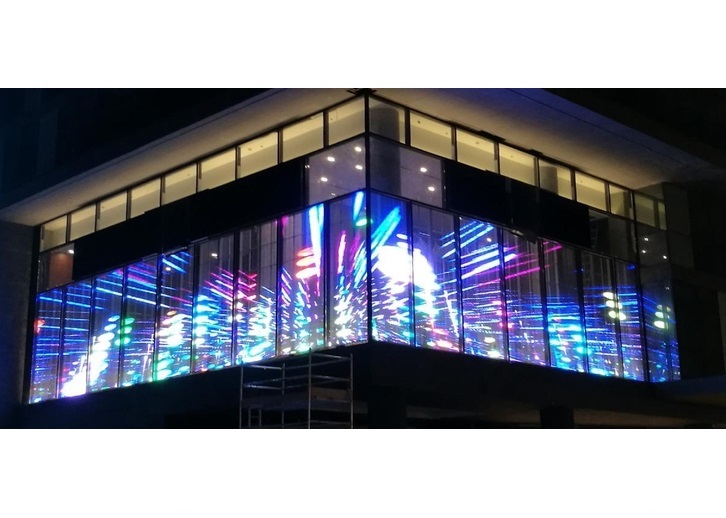 The transparent LED displays are available in various module sizes that can be joined together to create almost any size required. 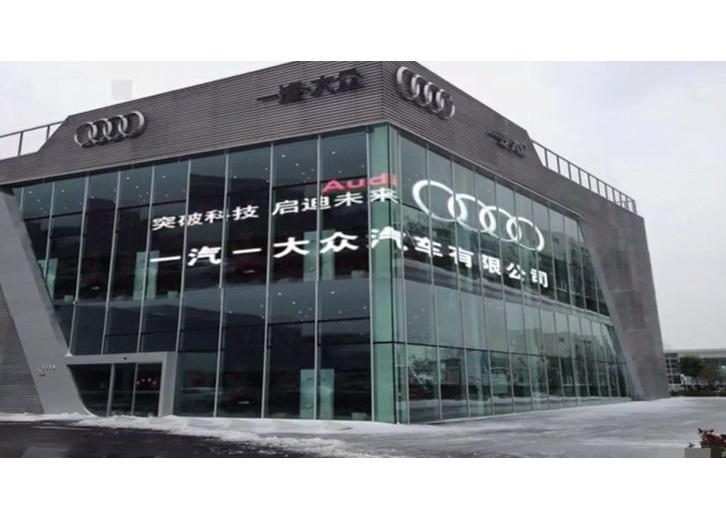 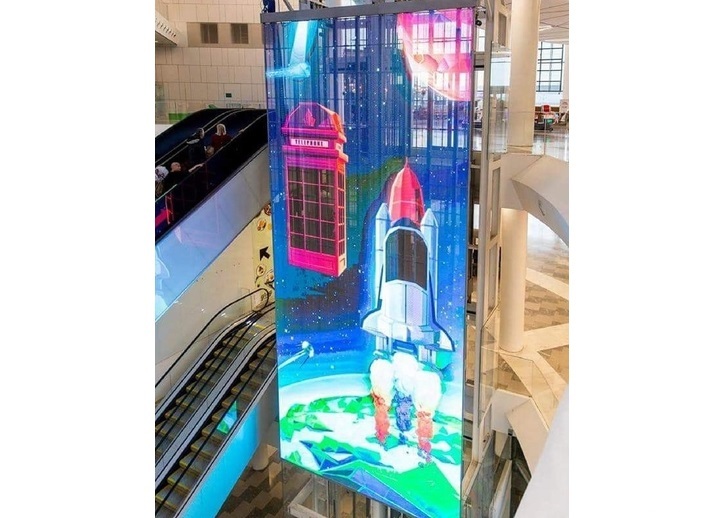 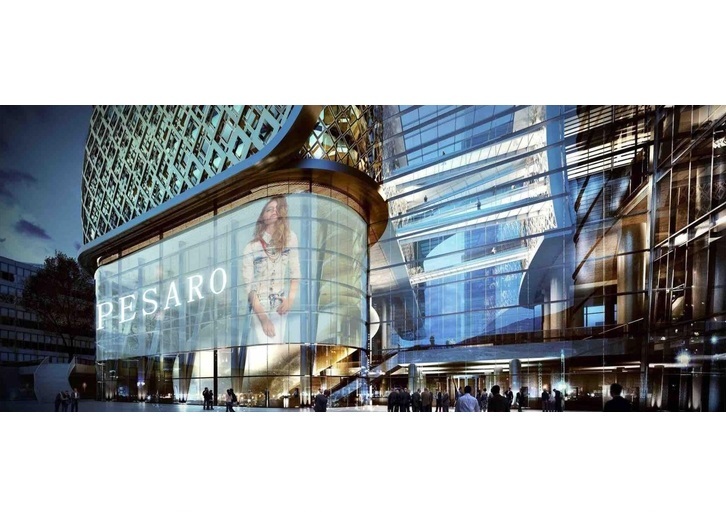 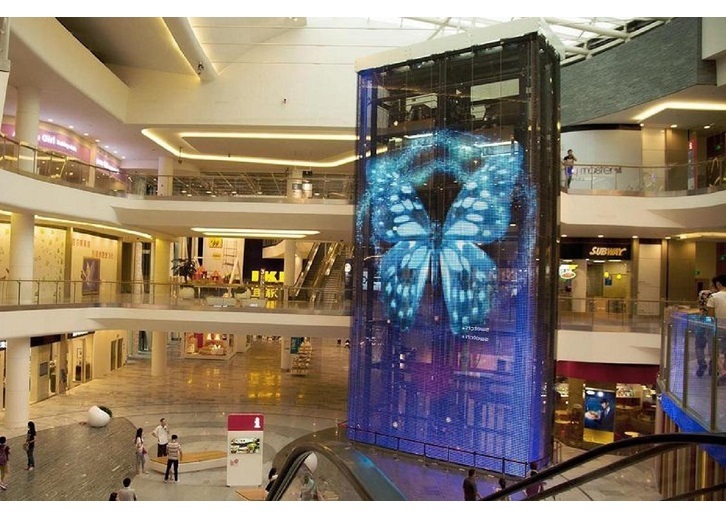 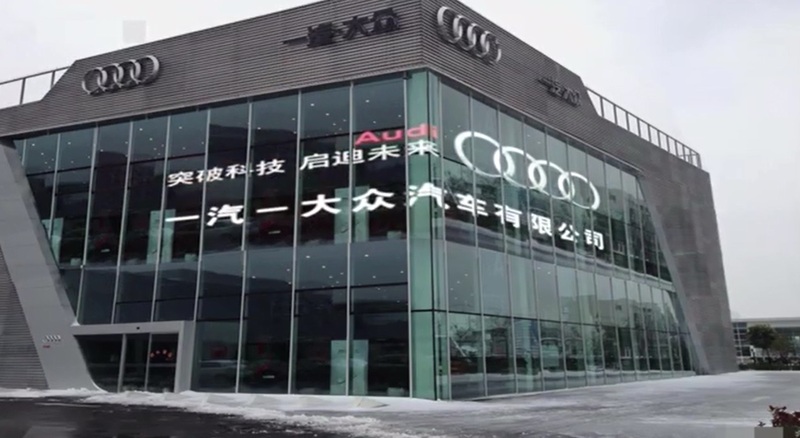 The transparent LED displays are produced from die-cast aluminium panels, so the weight is only 10kg/sq.m. 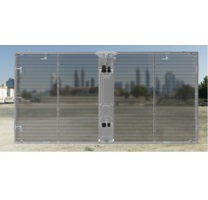 allowing for an easy installation. 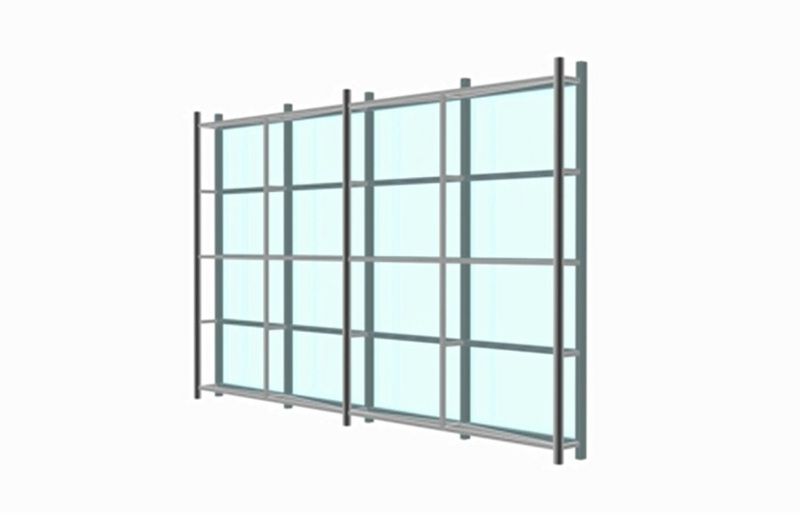 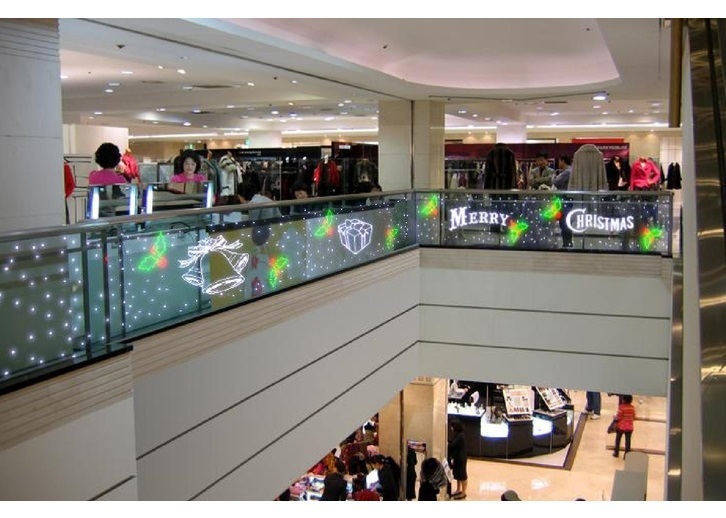 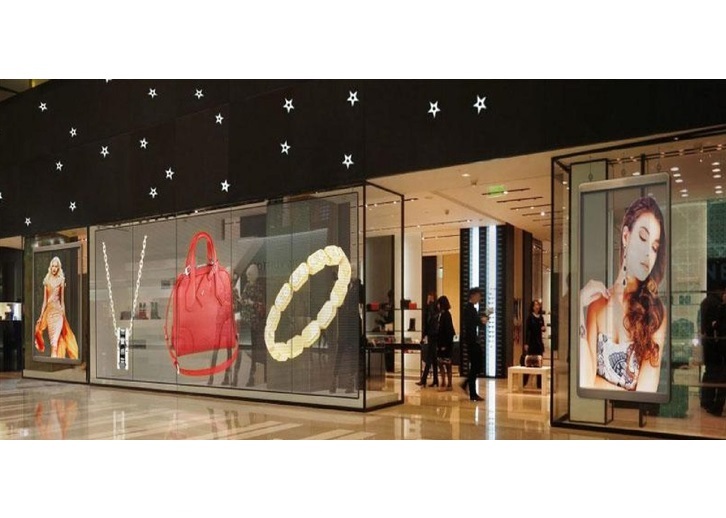 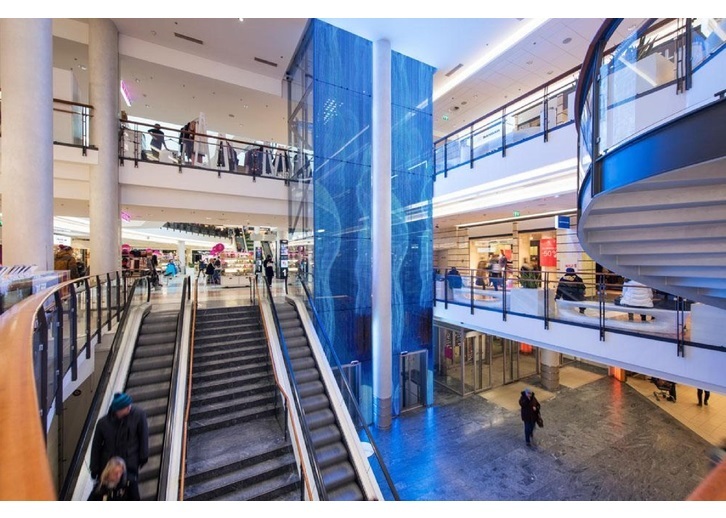 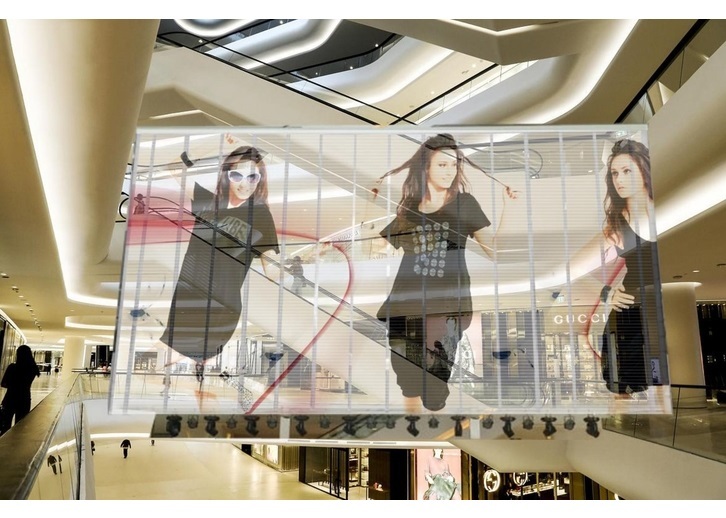 For window displays hanging bars are the most recommended installation method and Display Innovations can advise the best configuration and installation method according to the application.